It is now well recognized that topological defects like domain walls, vortex lines etc. play crucial roles at late stages of ordering Kinetics . 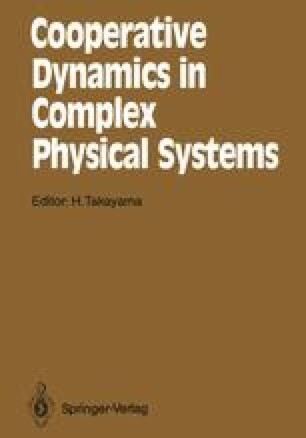 However, treatments of generally interconnected and interacting topological defects present formidable problems of cooperative dynamics in complex physical systems. In this talk we take up two concrete examples studied recently in our research group.